NYC's newest most unique venue in midtown. Steps away from Rockefeller Center. 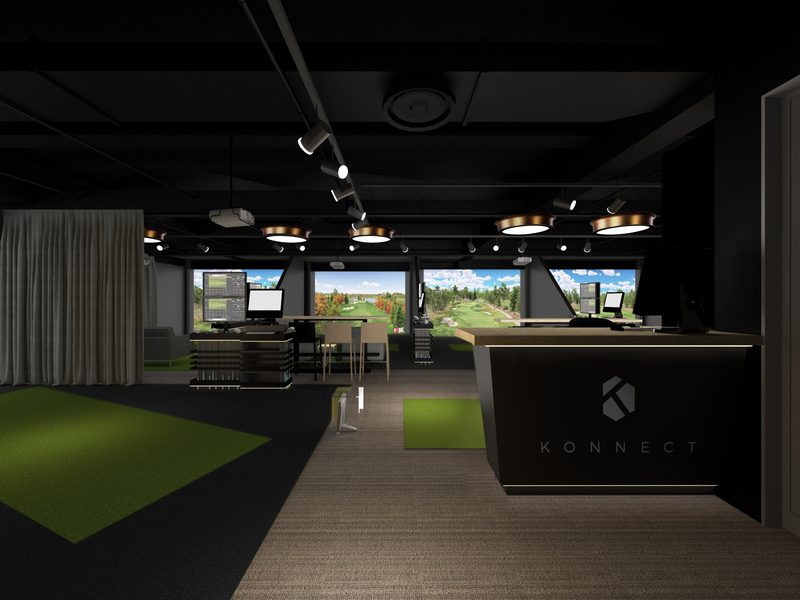 Urban indoor golf center with the newest technology and amenities. 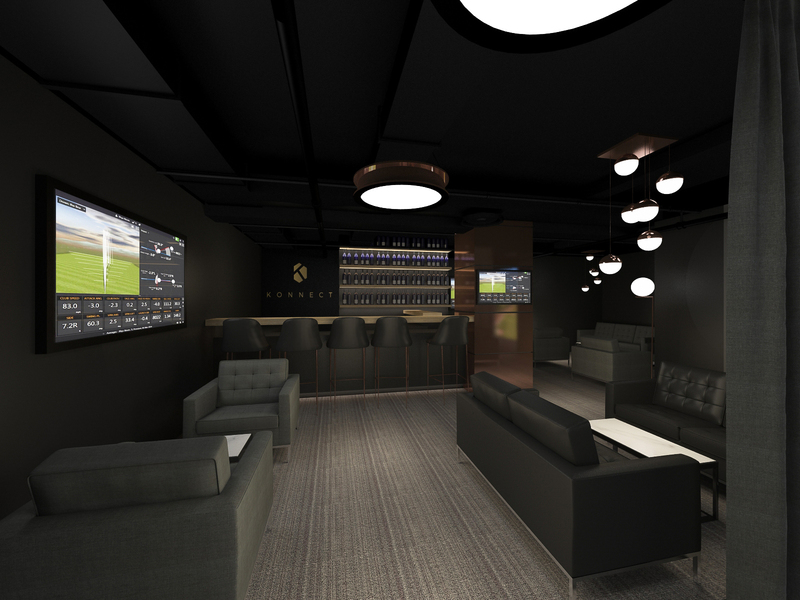 Beautiful bar & lounge and over 5000 sq feet of usable space for any type of function. 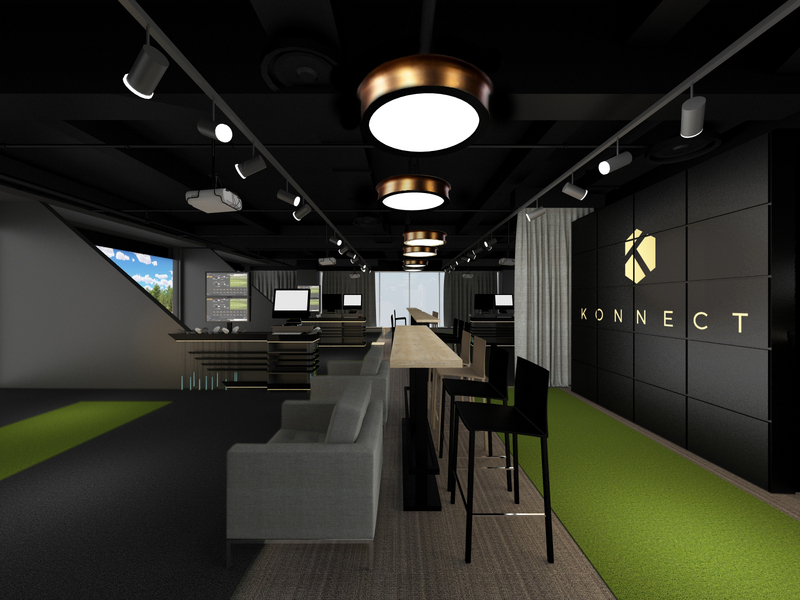 Great team building and corporate networking tools to utilize for all to enjoy and Konnect.